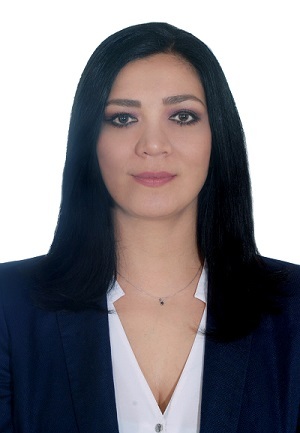 Maria Guadalupe Sandoval has been appointed Regional Manager covering Southern Mexico for Dorner Mfg. Corp. This is the second new Mexico-focused position created by Dorner in the past few months with the goal of establishing brand recognition and growing sales throughout the country. Sandoval brings more than seven years project management, automation and material handling application experience to Dorner, which continues its ascent in the material handling industry through responsive customer service, and custom-built industrial and sanitary low-profile belt conveyors. In the past 18 months, Dorner has launched several new conveyor platforms, including the launch of the redesigned 2200 Series, industry-leading, low-profile conveyor. Additionally, the company has added a second shift and has hired more than 50 new employees. “It’s great to join a team like Dorner and helping to increase awareness of its conveyor systems to new markets throughout Mexico,” Sandoval said.